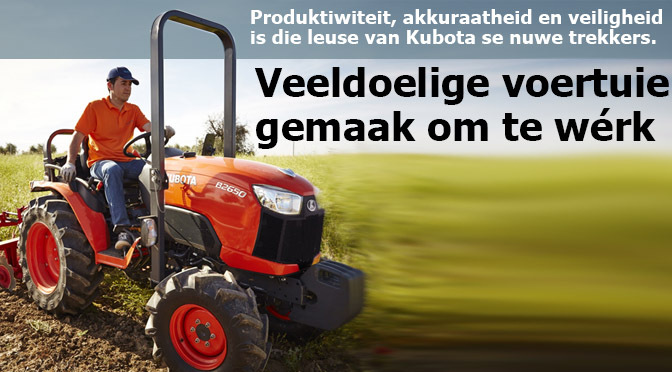 Die Kubota-stal spog met ’n paar voortreflike nuwelinge. Dit sluit in ’n nuwe trekker, ’n laaigraaf en ’n nutsvoertuig vir die plaas. Eerste is die B2650-trekker. Dit is die verbeterde weergawe van die B2530-trekker. 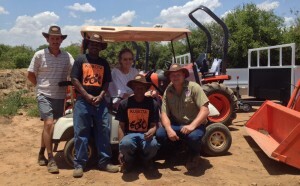 Kubota se kompakte trekkers is ’n staatmaker vir boere wat groot take in klein spasies moet verrig. 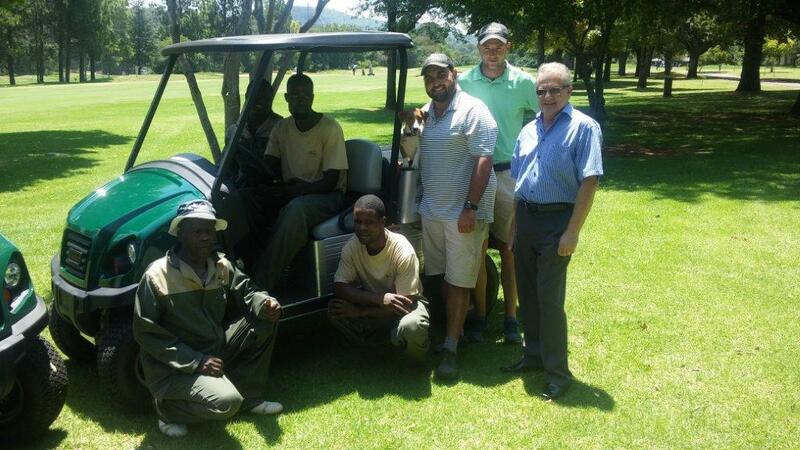 Veral groente- en vrugteboere vind baat by die gemak waarmee Kubota se B-reeks in nou boorde en tonnels kan werk. 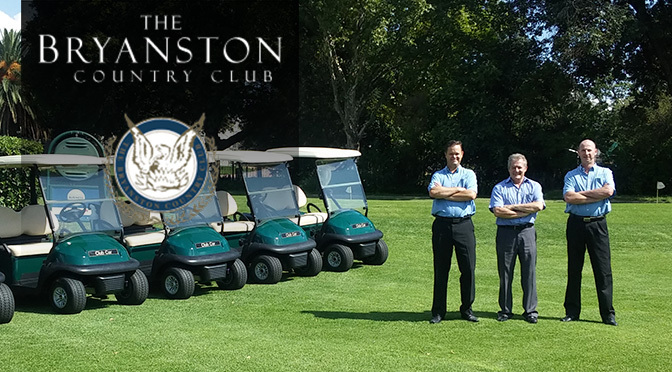 Changing to Club Car is quite common these days and Bryanston Country Club (BCC) can now be added to this fast-growing list. Club Car is distributed in South Africa by Smith Power equipment (SPE). 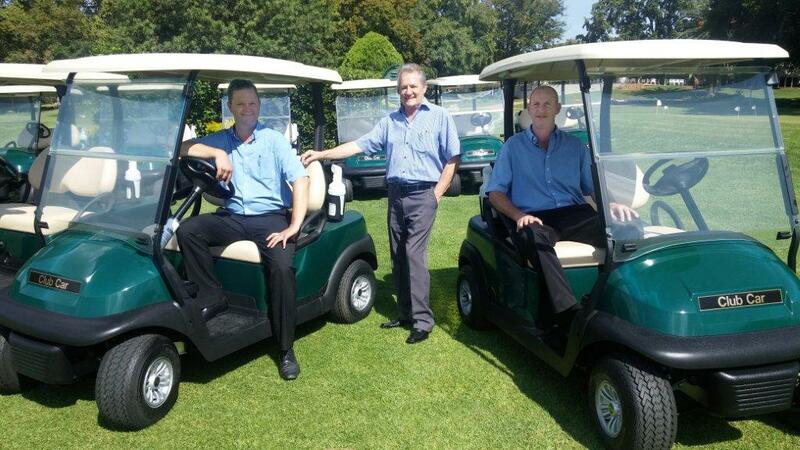 As part of BCC’s latest equipment upgrade programme, it recently took delivery of a range of new equipment from SPE. 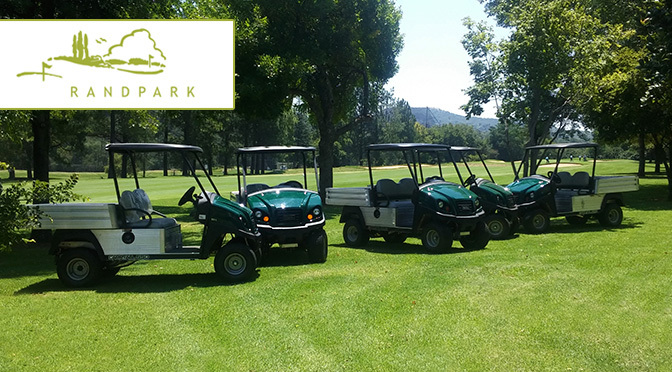 The equipment includes 22 Club Car electric golf carts; 2 x Toro Reelmaster 5510 fairway mowers, a Toro Greensmaster 3400 tee mower and a Redexim Turf Tidy fairway sweeper. 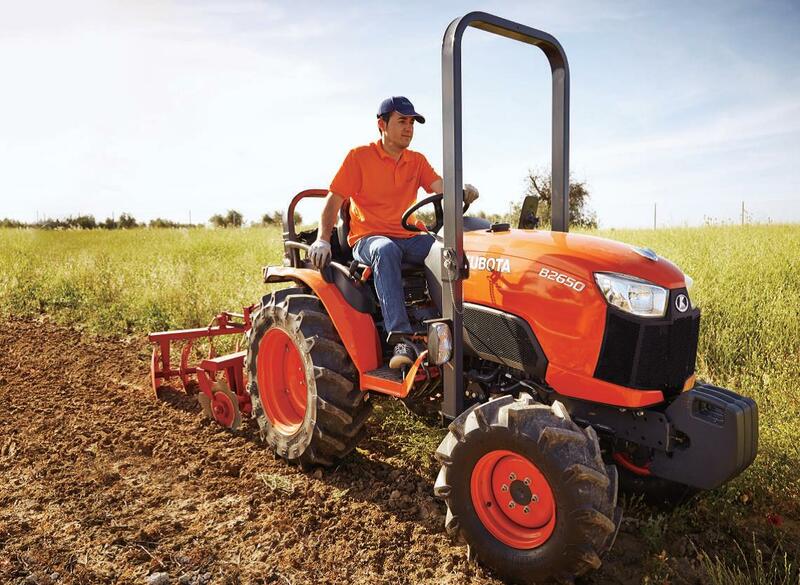 With the success of Kubota tractors worldwide and particularly in South Africa over the past few years in agriculture, one tends to forget how well Kubota has performed in smaller applications. One such example is Muldersdrift-based Random Harvest Indigenous Nurseries whose owner, Linda De Luca, says that her fleet of Kubota’s has been “life-saving”. 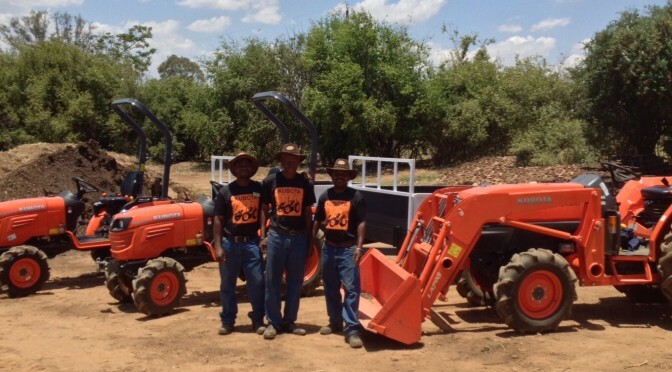 “I have had our Kubota tractors for about five months now and I use them to move product around the nursery, to pull orders, to move rubbish from one area to another and for a host of other daily tasks that must be done in the nursery environment. I shudder to think for how long we did all this with wheel barrows!” says Linda. 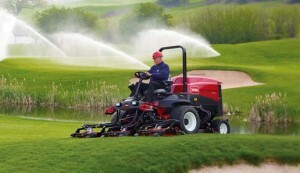 The instantly recognizable Toro range of equipment in red livery can be seen operating on premier golf courses around the world. Lionel Coetzee of Smith Power Equipment, the agent for the famous brand. 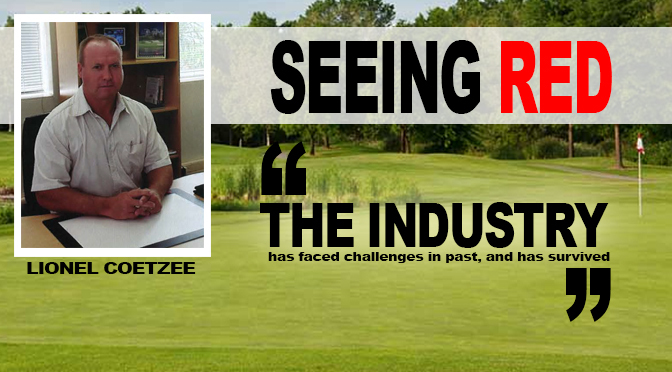 talks to Golf Industry SA.